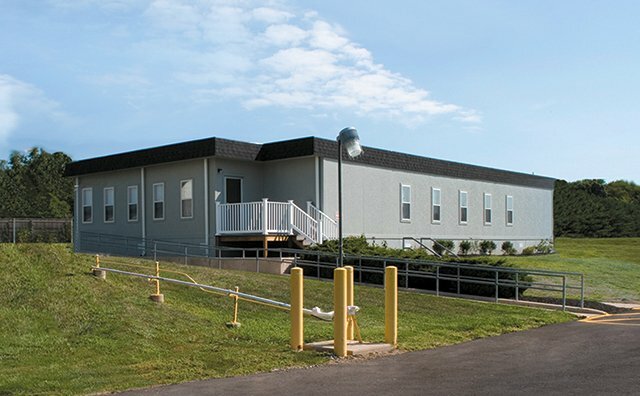 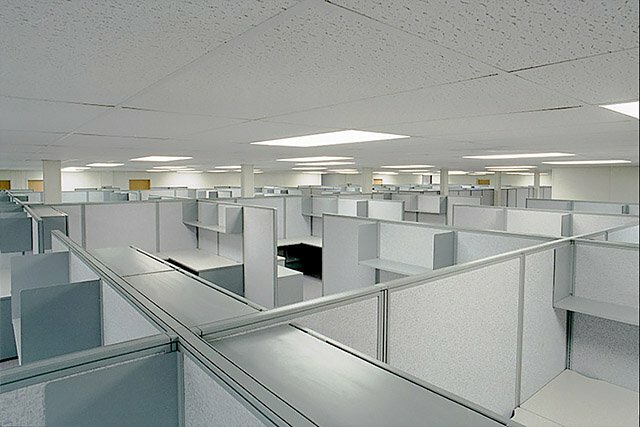 Bethlehem Steel Commercial Offices | Wilmot Modular Structures, Inc.
39 modular workshops for office personnel in open area. 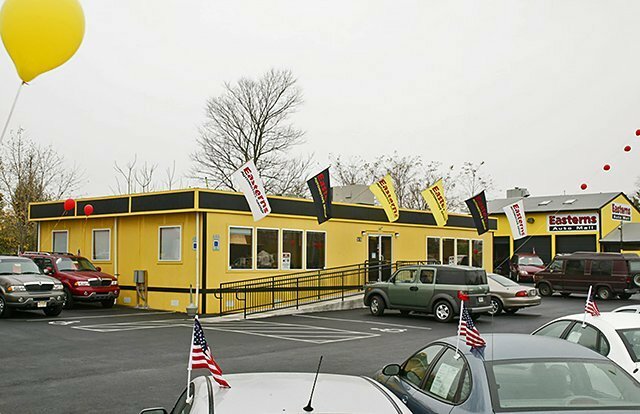 Interior: Five layer epoxy floor finish, ceramic faced ceiling tiles, energy saving light ballasts, low flow valves, water saver fixtures, high efficiency gas water heaters, energy recovery ventilators, fully insulated building envelope, fully insulated windows, doors. 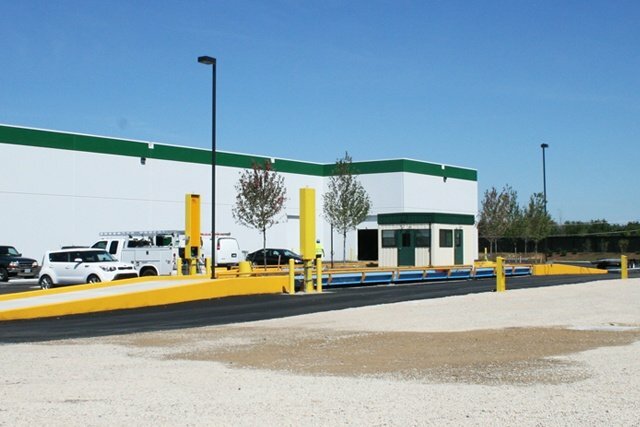 Wilmot Modular offers total management of your project including feasibility studies, custom design, site planning, fabrication, and installation. 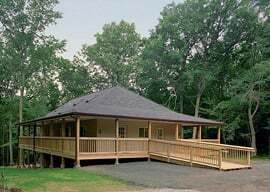 We provide standard floor plans or we can custom design a building plan for your specific needs. 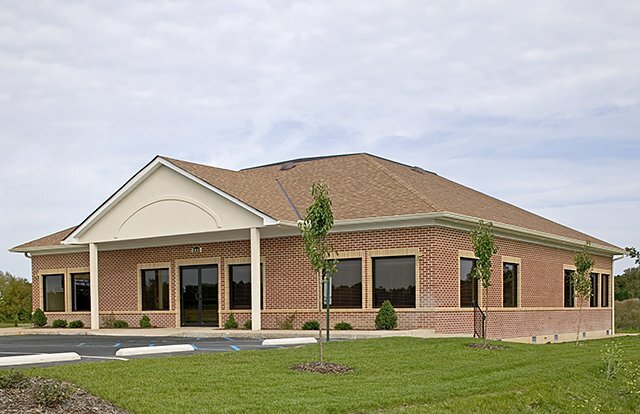 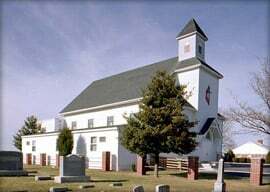 If your congregation outgrows your current space, Wilmot Modular can provide you with affordable, expandable and relocatable mobile and modular spaces for your sanctuary, administration offices, classrooms, daycare centers, meeting rooms and recreation facilities. 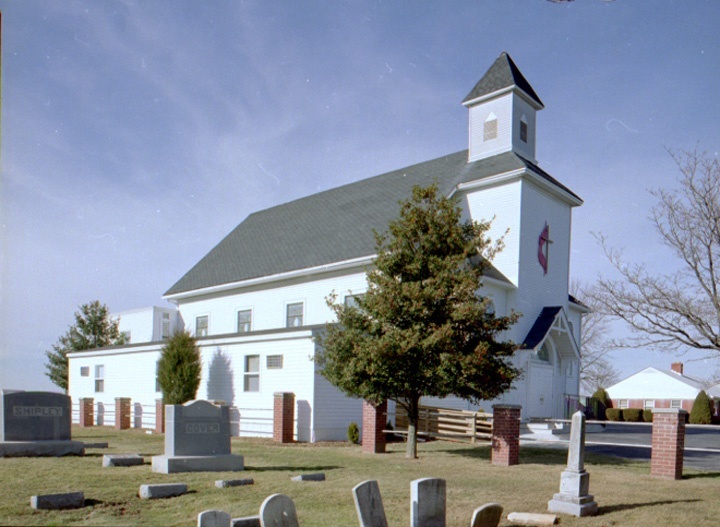 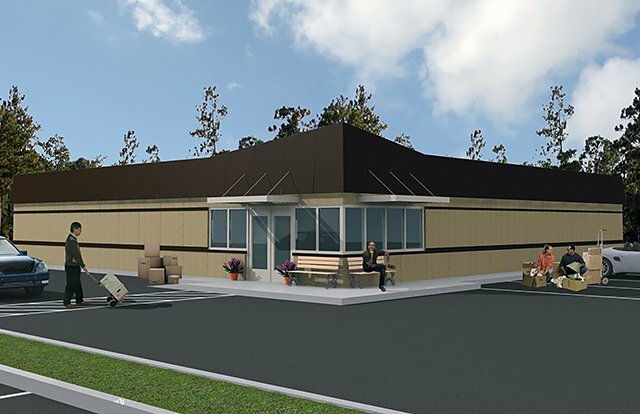 The modular construction offers your church room to grow by providing maximum value. 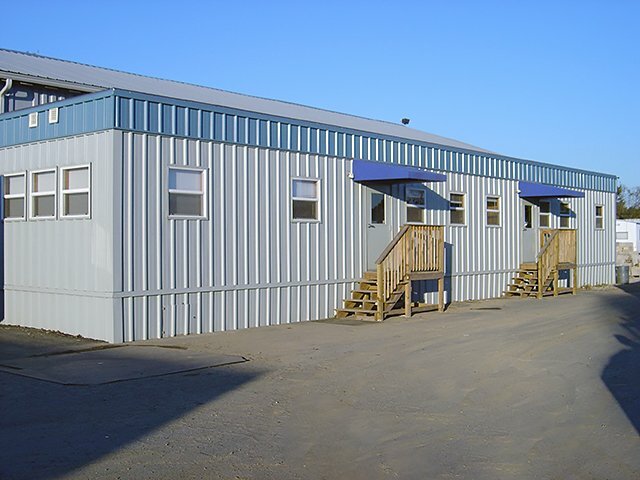 Designed to meet your needs, we offer quality modular buildings with flexible finance options, and factory built so there is less disruption during the construction process to your site. 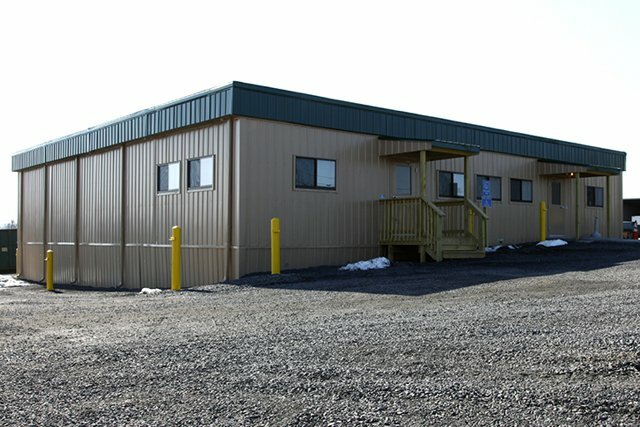 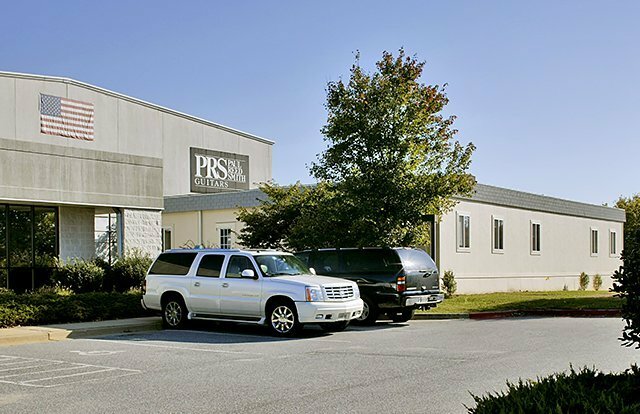 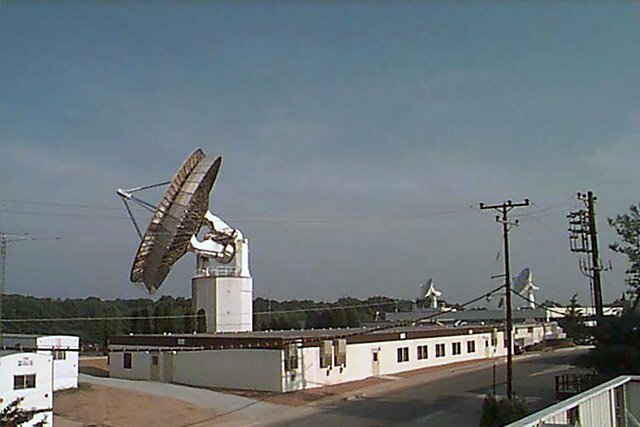 Permanent modular buildings serve as corporate headquarters, satellite bureaus, institutional and administrative buildings, and offices for small businesses. 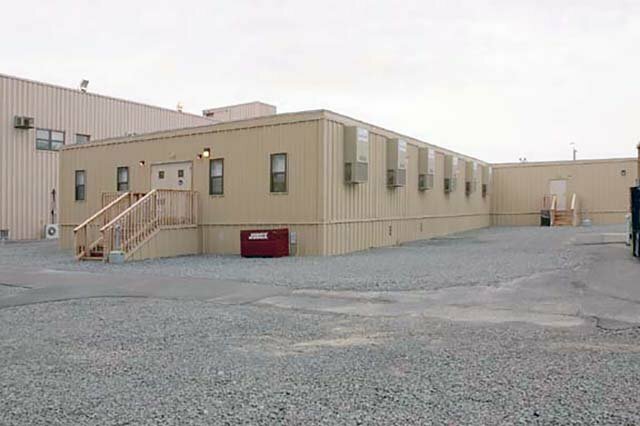 When production demands, temporary mobile and modular buildings can temporarily enlarge a current facility without permanent alterations to the site. 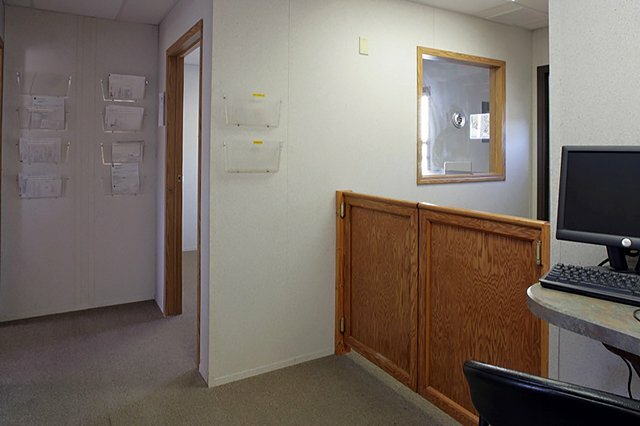 Temporary modular offices can be single- and multi-story buildings configured to include independent offices, conference rooms, and large open spaces. 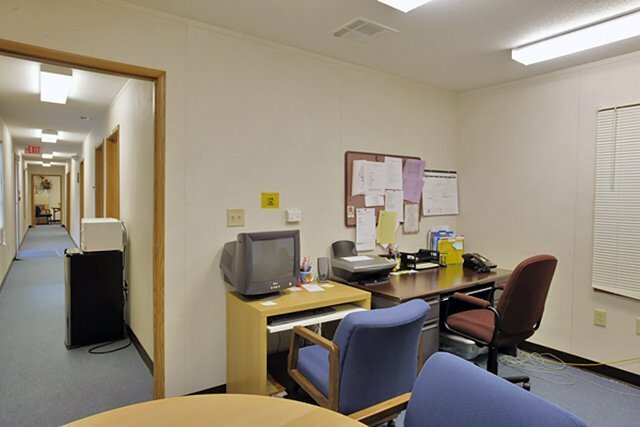 Large and small businesses as well as local and state government are typical users of temporary modular office space. 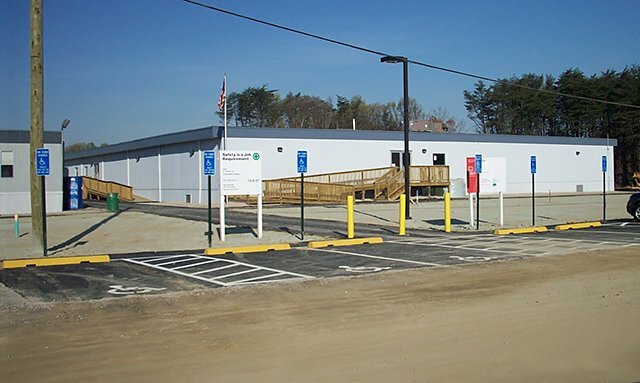 Wilmot Modular also offers full turnkey services including site development, engineering services and construction management as well as financial options to ensure your project is completed on time and on budget. 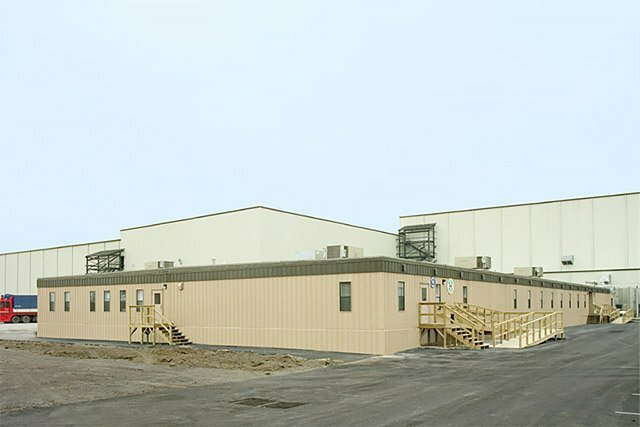 Fluctuating enrollments, shifting demographics, and aging facilities are just a few of the reasons school administration staff rely on Wilmot Modular to deliver affordable and quality factory-built modular classrooms and buildings. 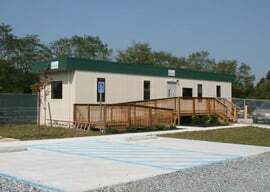 Modular schools and portable classrooms can be temporary or permanent facilities and the modules can be relocated or expanded to accommodate the growth of the school district. 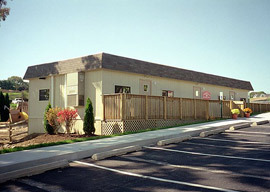 This is the advantage of using modular construction. 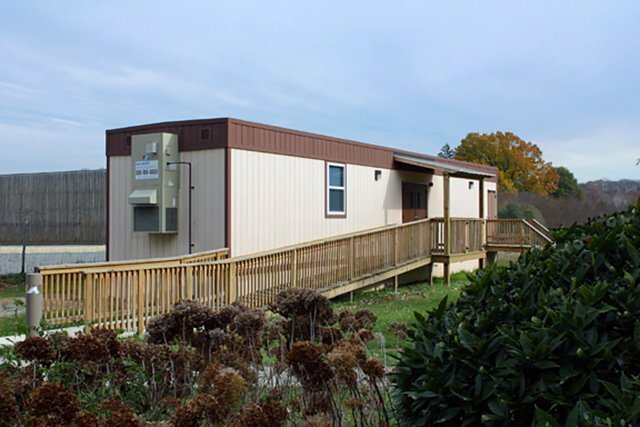 From a single classroom to a multi-classroom facility, Wilmot Modular can design and deliver the right mobile and modular space for your needs. 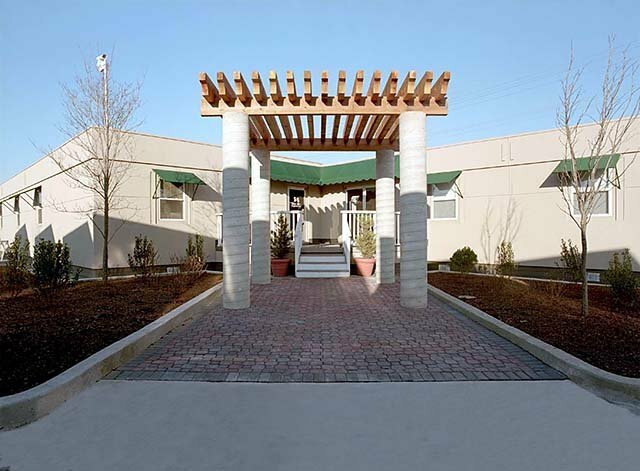 If your healthcare facility needs to be expanded, consider a modular building as a cost-effective flexible solution. 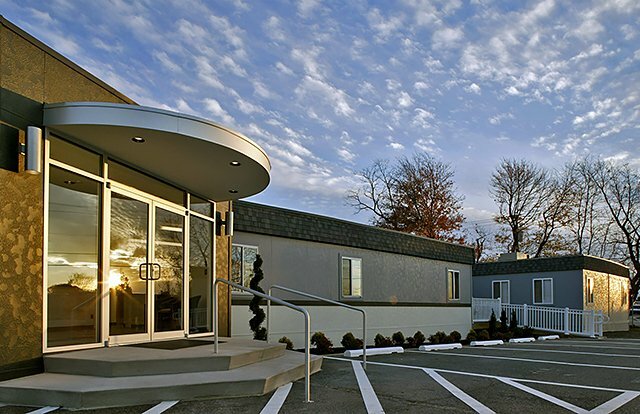 Temporary or permanent modular construction offers quiet, safe and clean applications for a new clinic, hospital expansion, laboratory, diagnostic center, MRI unit, dentist office or other medical facilities. 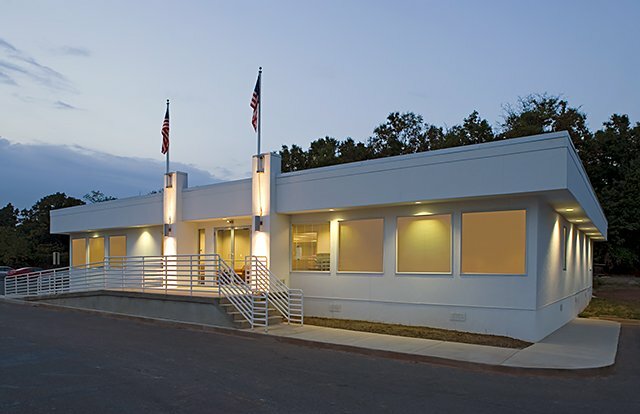 The facility can be open for business and serving communities in as little as a few days. 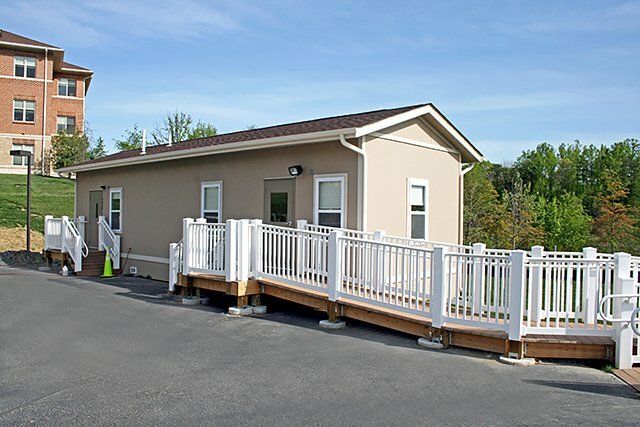 Permanent or temporary modular buildings can be custom built to the tightest budgets while maintaining strict medical and aesthetic specifications. 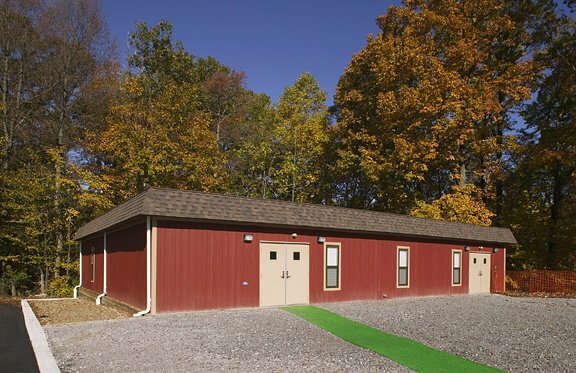 Earlier occupancy means quicker return on investment and it is not uncommon for many modular buildings to be up and running in as little as 24 hours. 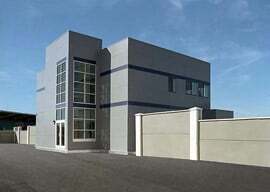 While buildings are being built in a quality-controlled factory, site work is occurring at the same time. 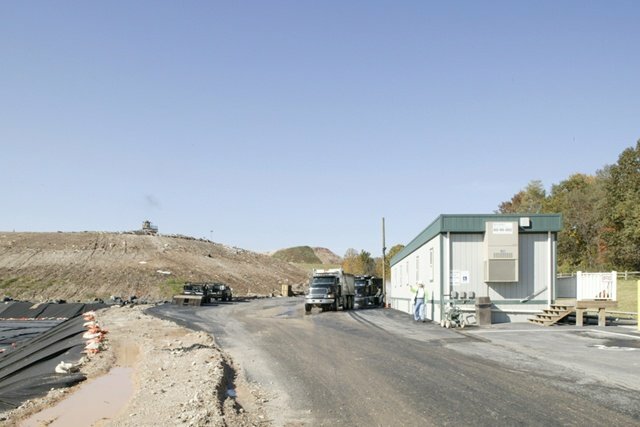 This results in a much shorter overall construction period and minimal site disruption. 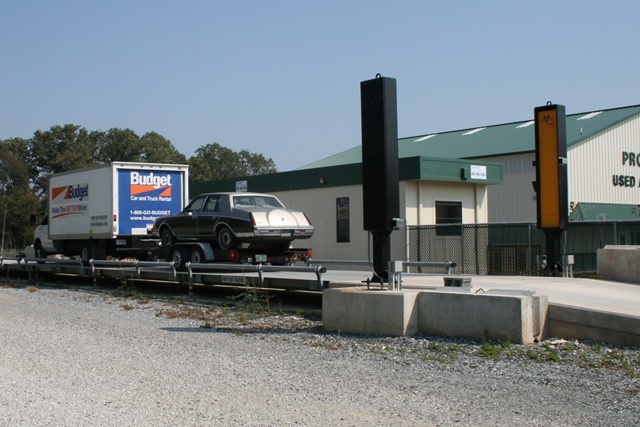 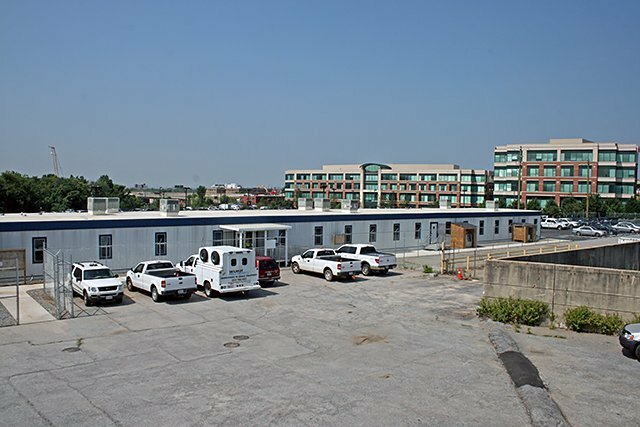 When an emerging business' needs are short term, temporary or permanent mobile and modular buildings accommodate any financial needs, space requirement, and deadlines. 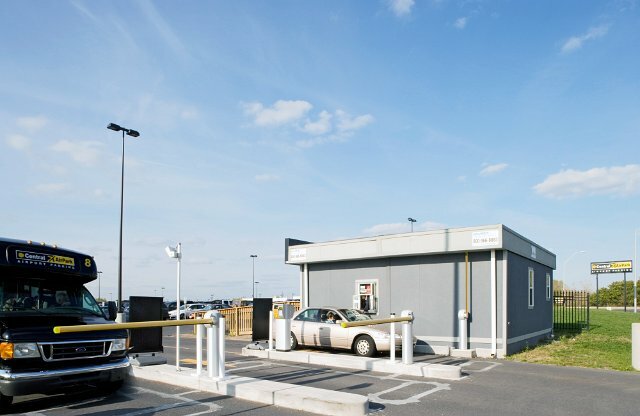 Wilmot offers an affordable solution for scale houses that monitor and manage cargo weight, traffic & transactions at highway weigh stations, landfills, & recycling centers. 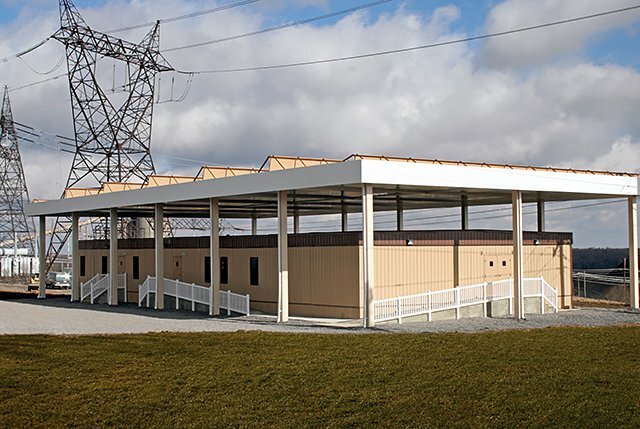 These buildings can be customized to include electrical systems, factory plumbed restrooms & HVAC systems. 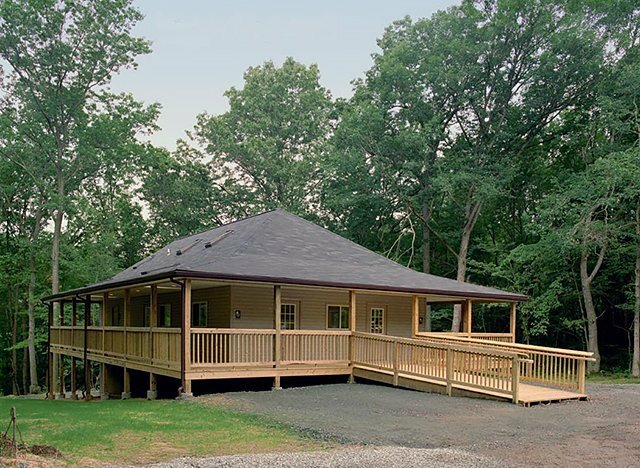 Exterior features can include custom roof structures, special glazing including ballistics rated walls, roofs & windows, custom paint finishes, and exterior wall treatments such as factory applied brick or stone. 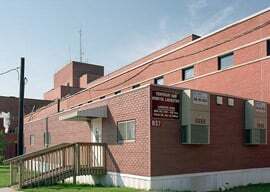 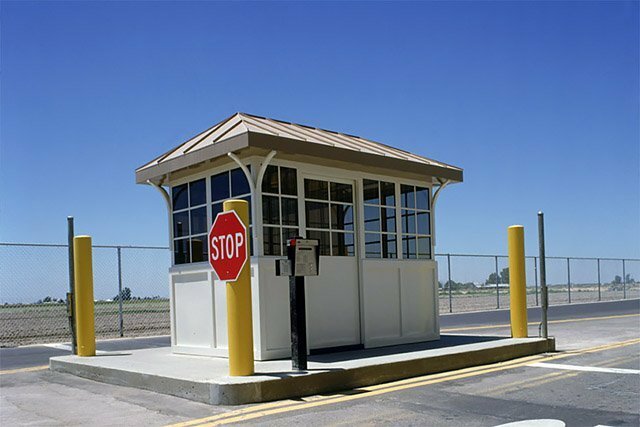 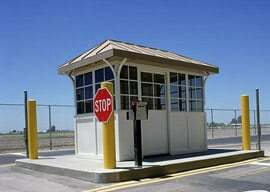 Modular construction is used in almost every industry including prison cells, correctional housing, court rooms, transfer handling centers and administrative centers. 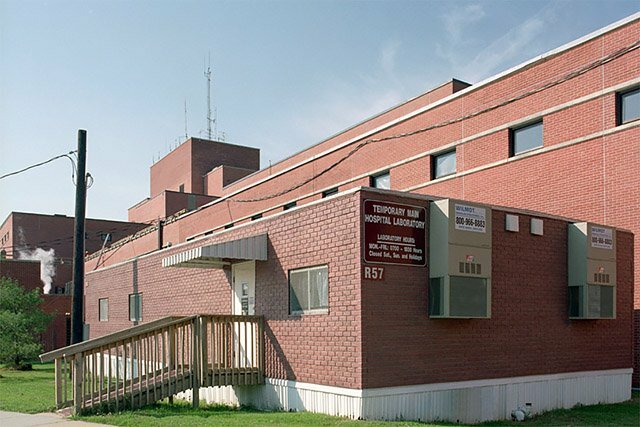 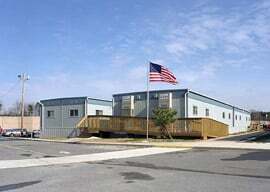 Outdated facilities are quickly replaced with buildings using modular construction. 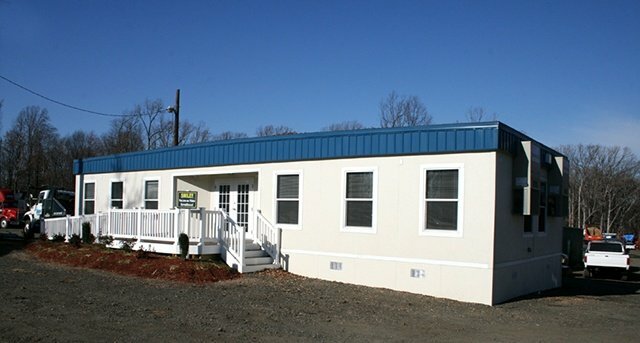 Modular construction is the smart solution because of the fast turnaround and can cost up to 50% less than conventional constructed buildings. 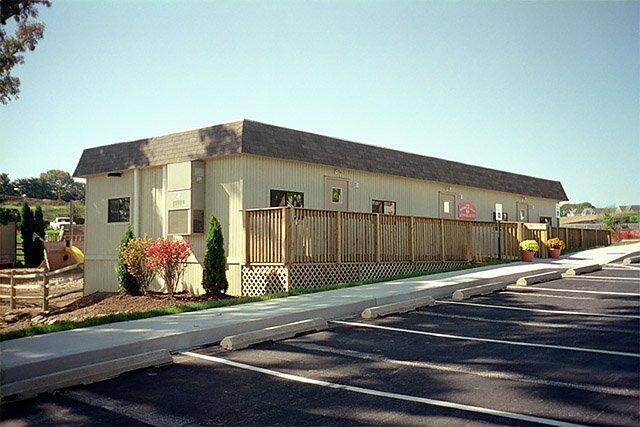 When building a self-storage facility, modular construction can offer significant advantages over stick-built construction. 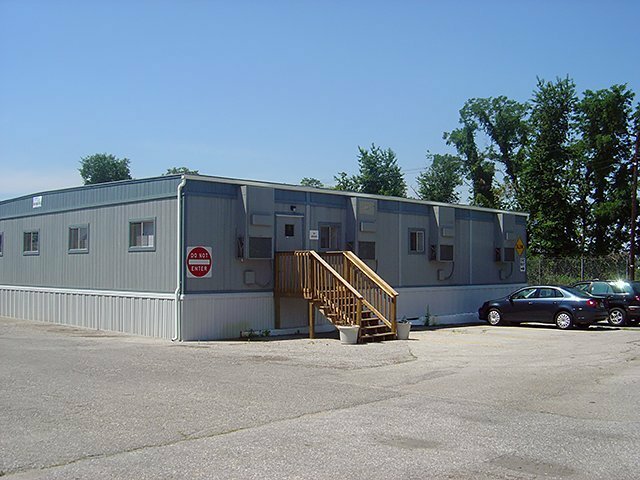 Temporary or permanent modular buildings are built in strict accordance with appropriate local, state and national regulations and codes. 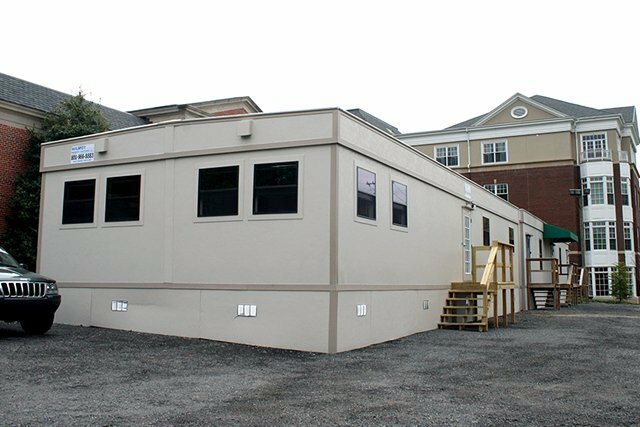 Modular construction has the same life expectancy as traditionally built buildings, with proper maintenance, can last indefinitely. 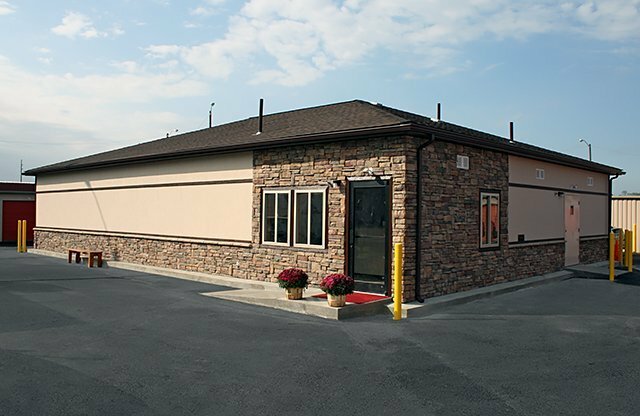 Built with your schedule and budget in mind! 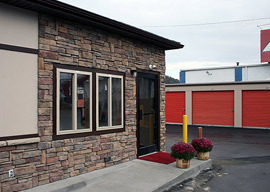 to provide a building on time & on budget!